DIX HILLS, Suffolk County -- A Long island man has been busted for having sexual contact with two horses. Steven Errante, 30, of Dix Hills was charged with two counts of sexual misconduct with an animal and failure to register for the animal abuse offenders registry. Suffolk County Police have arrested Errante after detectives conducted a check on him referencing his previous status on the registry. During the check, investigators discovered Errante had sexual contact with horses on two separate occasions. 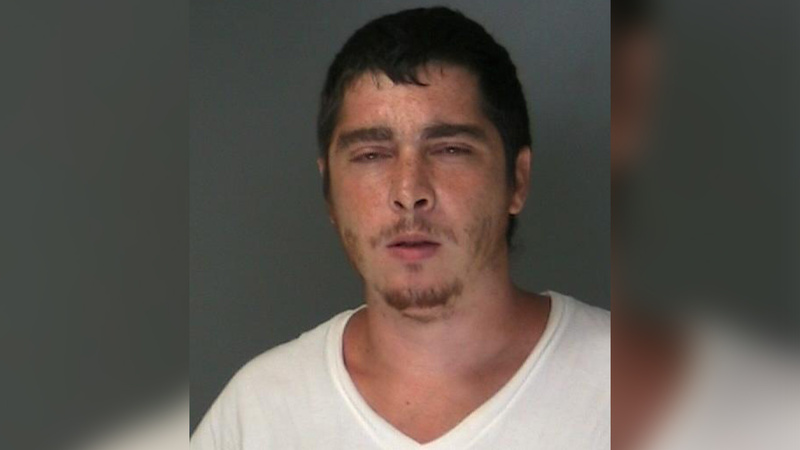 Errante, who was arrested in 2013 for beating a dog with a baseball bat and was required to register as part of his sentence, had sexual contact with horses on August 25 and September 4 at a stable located on Pine Acres Blvd. in Dix Hills, police said.